Hair Envy has developed a business model for high end salons and spas that is unique to the industry. This concept shares revenue between Hair Envy and partnering salons for all Hair Envy treatments preformed and booked at the salons locations. The plan enables salons to offer the benefits of reversing hair damage and improve the appearance of thinning hair to its customers without taking on any liability or financial risk. Hair Envy acquires the technology from Current Technology and places the units in your location along with all marketing materials needed. 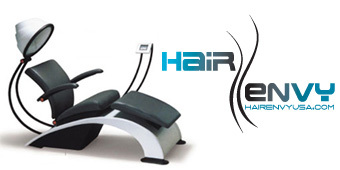 Hair Envy’s staff will train your staff on the capabilities and benefits of Hair Envy’s patented technology. Salons simply book appointments with their customers as they currently do with any other service. Customers are then treated at the salon for thinning or over processed hair giving them a healthier and thicker head of hair. The financial benefit of partnering with Hair Envy for its partnering salons can be limitless with absolutely no investment or cost to the salon to implement Hair Envy’s technology into its location(s). 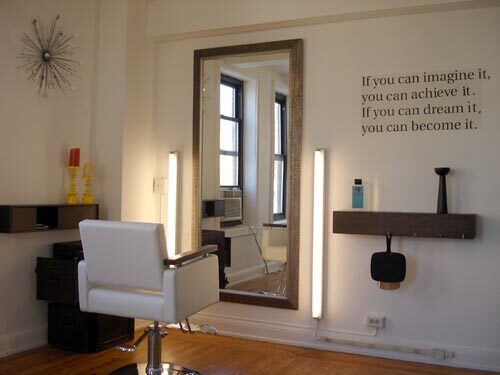 Hair Envy provides a compelling value proposition to two equally important constituent groups; consumers and partners. To consumers, your location offers a well-known brand where customers know they will receive the highest quality care from a salon they can trust. To its partners it offers the opportunity to maximize earning potential in your current business at no expense. If you would like to receive information on how to become an authorized Hair Envy partner please fill out this form and a company representative will be in touch with you shortly: Hair Envy Partnership Form.